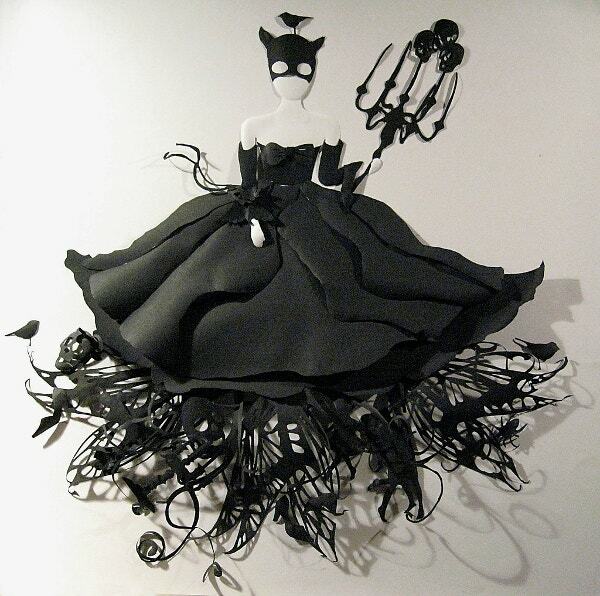 Art is procedurally advancing from antique to modern style. You no longer require a pen to draw trendy designs of anything that you admire or imagine. This is because you can use papers to model them. 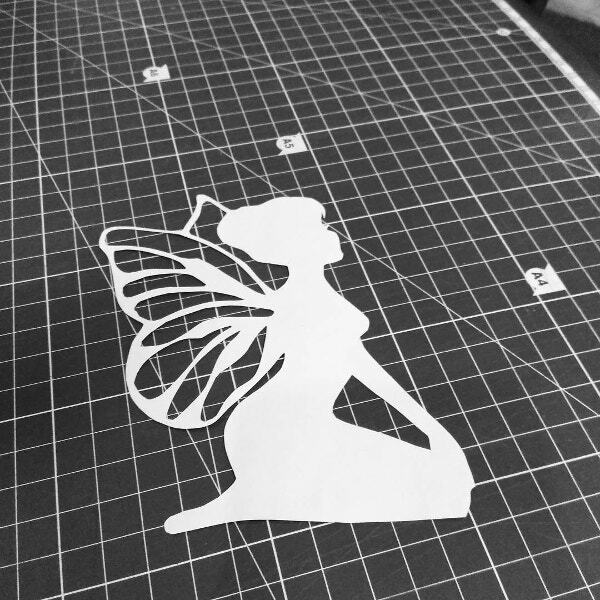 There are diverse Paper Templates online for download that can guide you on designing competitive and attractive 3-D designs. Note that their colors and shapes vary, just the way your art doesn’t resemble that of another artist. With these, you can practice your art skills. 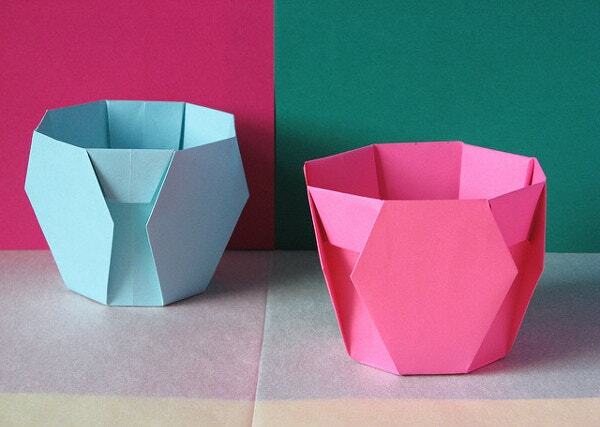 The Cup Paper Art Design for vases, containers, and ceramics comes in diverse colors and sizes. The 233 ISO ornamental containers feature hexagons. 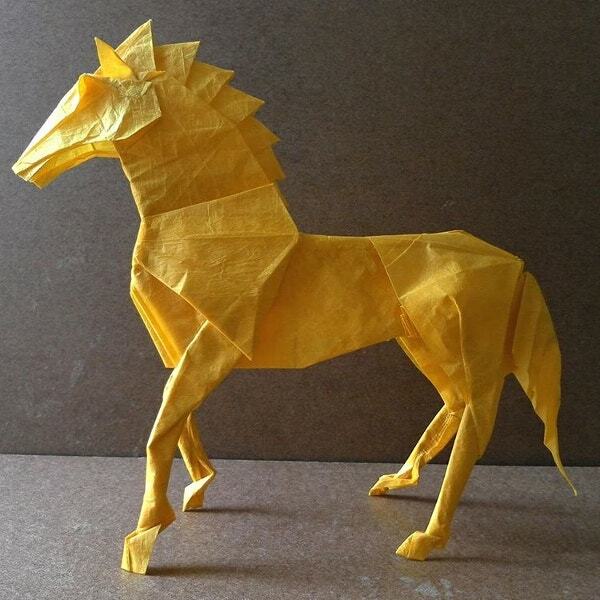 A single uncut square paper is folded to create these 3-D Paper craft examples. 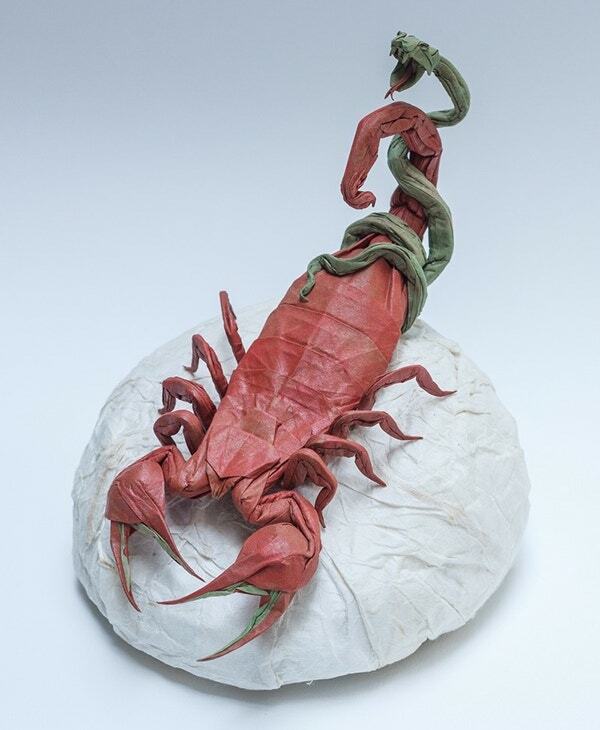 Scorpion Paper Art Design for sculpting, photography, and fine arts is among flawless 3-D Paper Craft Examples for download. The complex design of snake and scorpion comes in draft and refold designs. 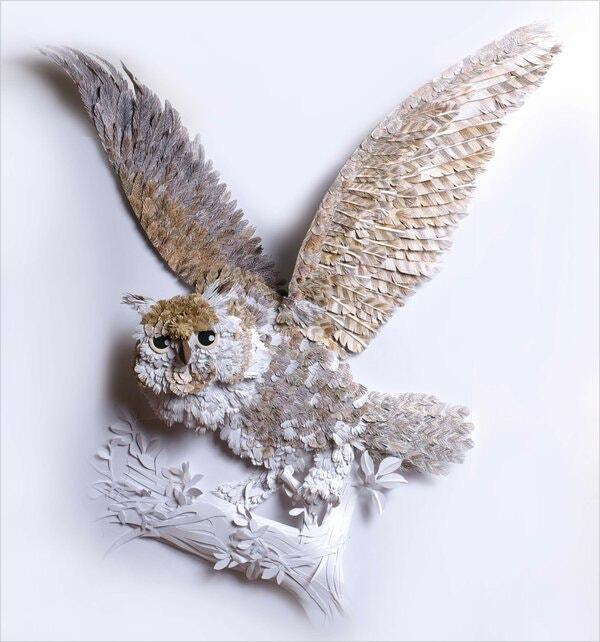 The Inspiring Paper Art of an animal’s face is an ideal illustration of craft and hand drawing. 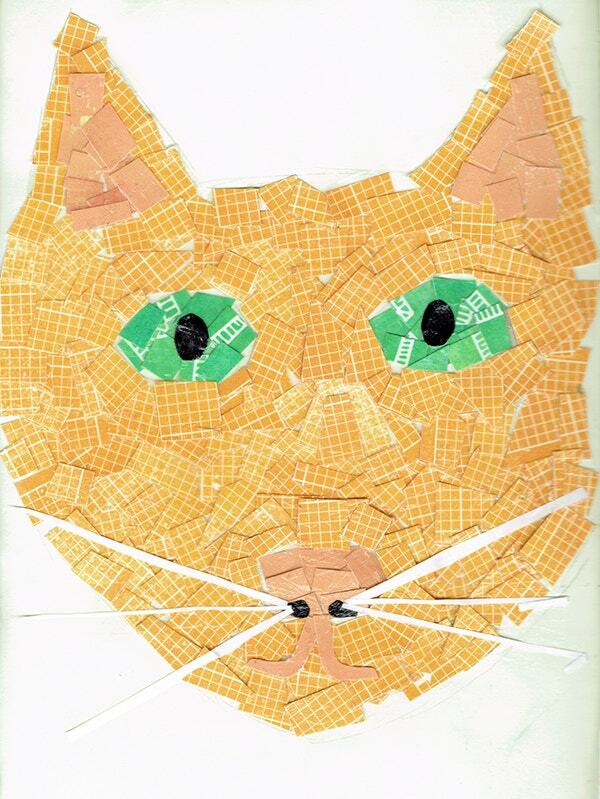 The Cat Paper Art comes from scrap paper and is among ongoing assortment of cute scrapbooking arts. 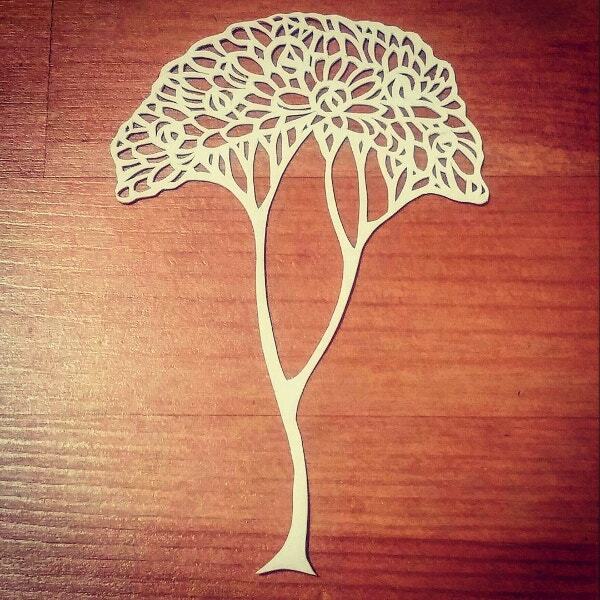 The Tree Paper Art Design prides in a perfect blending of a wide assortment of light, bright, and dull colors. You can use it to design t-shirts, cards, tattoos, and wallpapers for any colorful event. 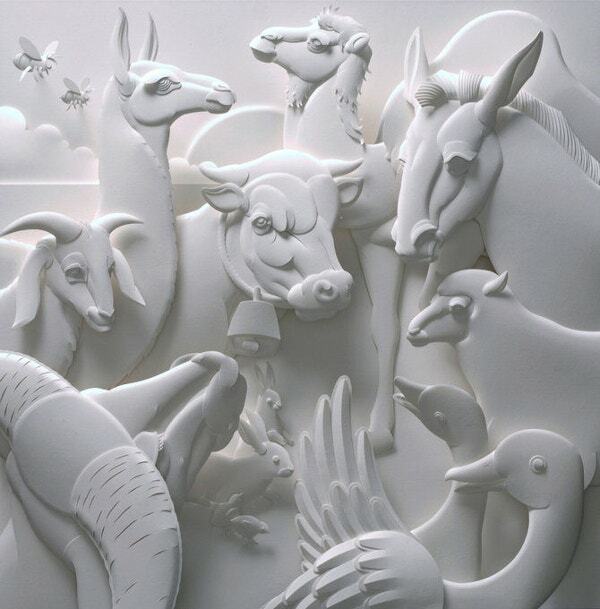 The perfect 3-D Paper Craft Examples of Deer paper art is available for download and you can use it personal projects. 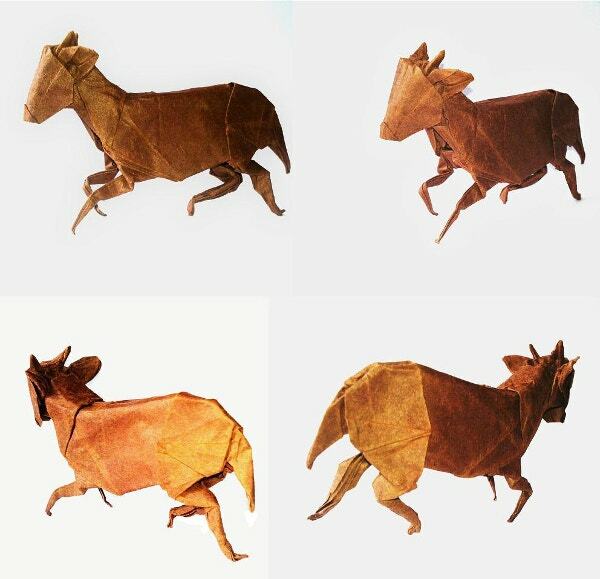 The organic pattern on folded origami paper is realistic. 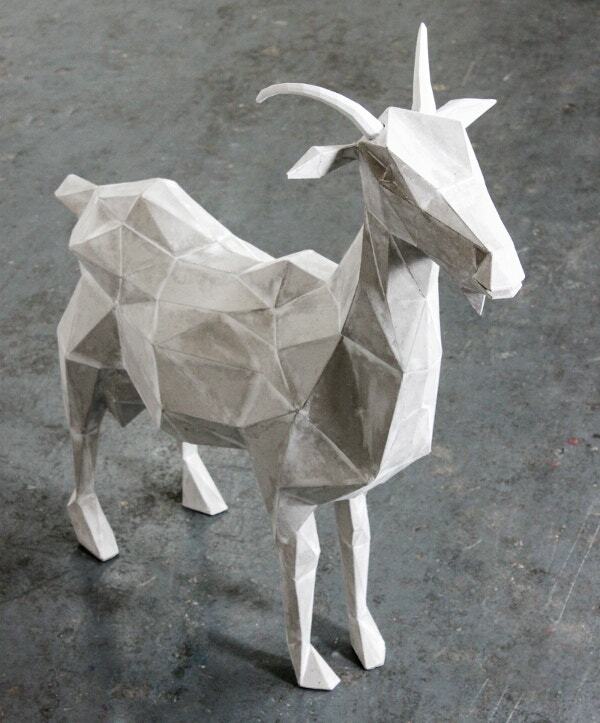 The inspiring paper art of a goat features detailed elements. 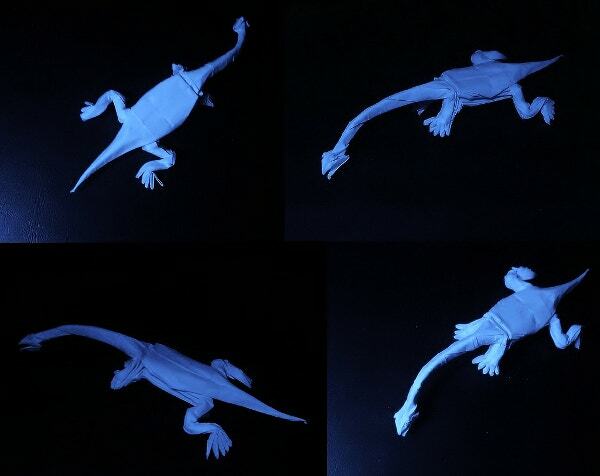 You can download the frontal, rear, and side view of the 3-D Paper Craft Example. The grey pop-out card contains optimized polygons and patterned EPS files. 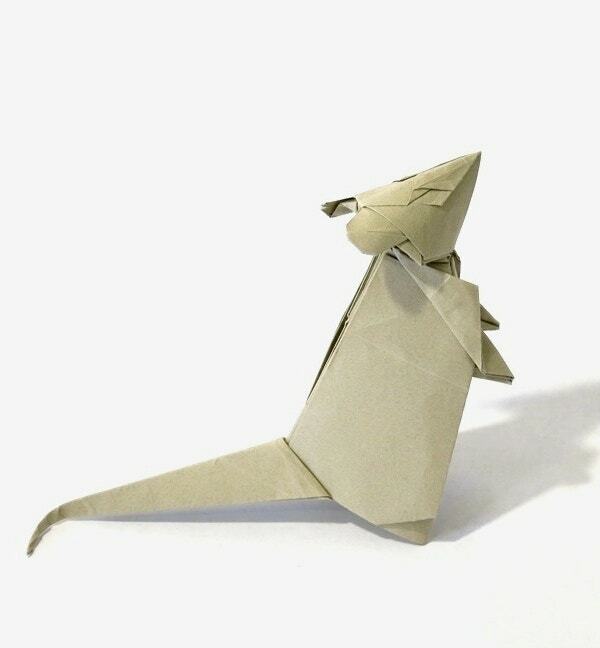 The portraits of lizard on inspiring paper art are attractive. 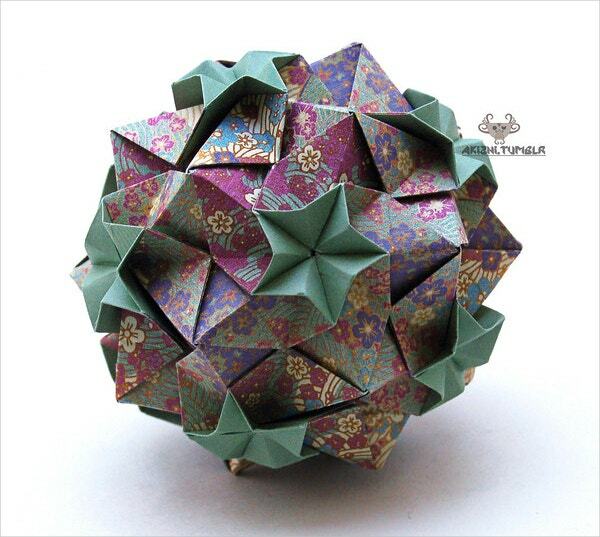 These 3-D Paper Craft examples feature a fully folded thick paper. You can download this monochrome illustration of aquatic animals on a black background. 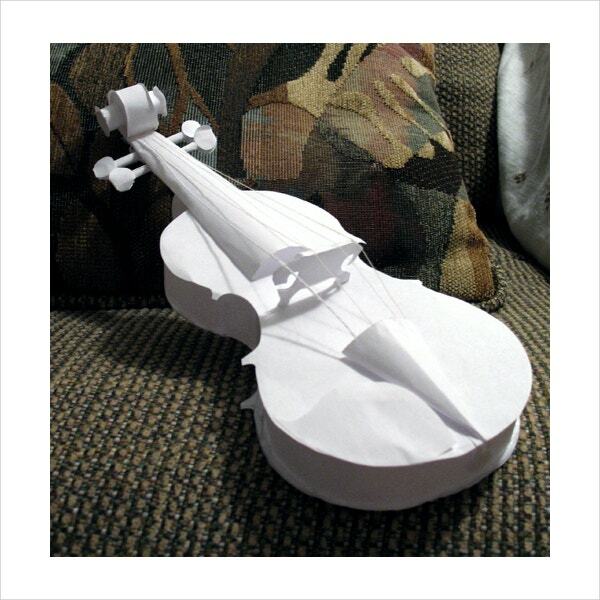 Music lovers must download the violin paper art that suits art festivals for children. 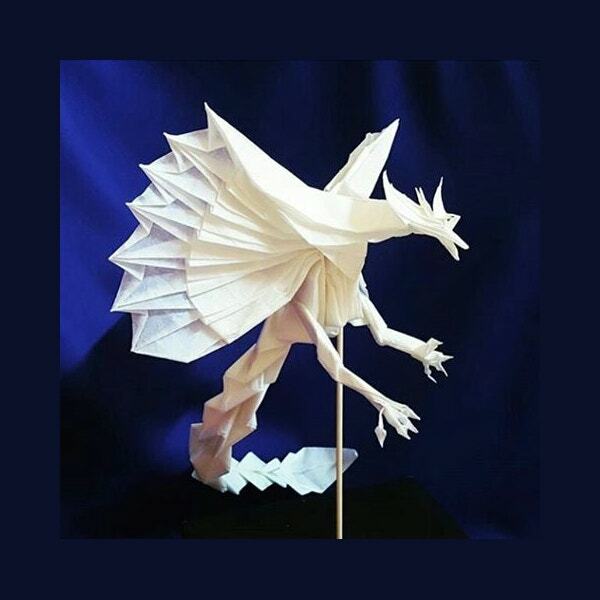 The 3-D Paper Craft Examples contain link, embed, and thumb at 500 X 514 resolutions in JPG format. 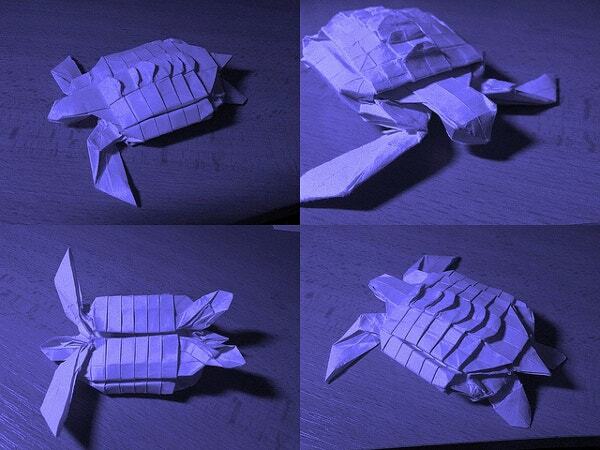 The Turtle Paper Art has been designed from a 21 cm square printer paper. The monochrome art that requires approximately 2 hours designing is ideal for indoor designing. 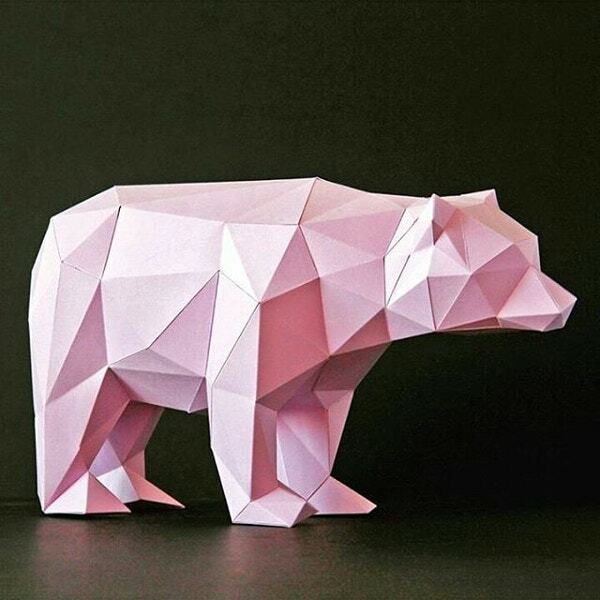 The inspiring paper art of a pink bear on a black background is adorable. The 3-D Paper Craft Example featuring pentagons and the rear view of bear drawing is freely downloadable and editable. 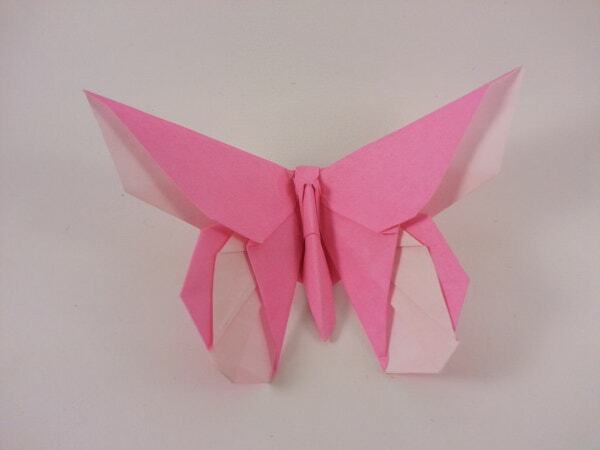 The inspiring paper art of a butterfly using origami paper is elegant. 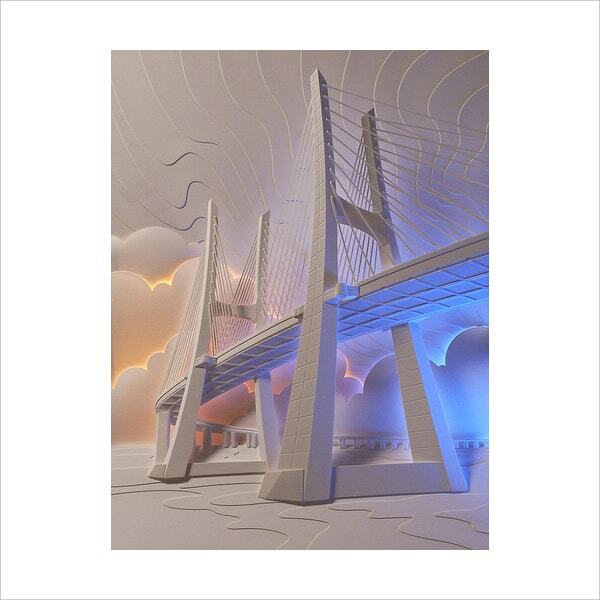 These 3-D Paper Craft Examples pride in a clean white background and minimal design for download. You can freely download this inspiring paper art on a brown background. 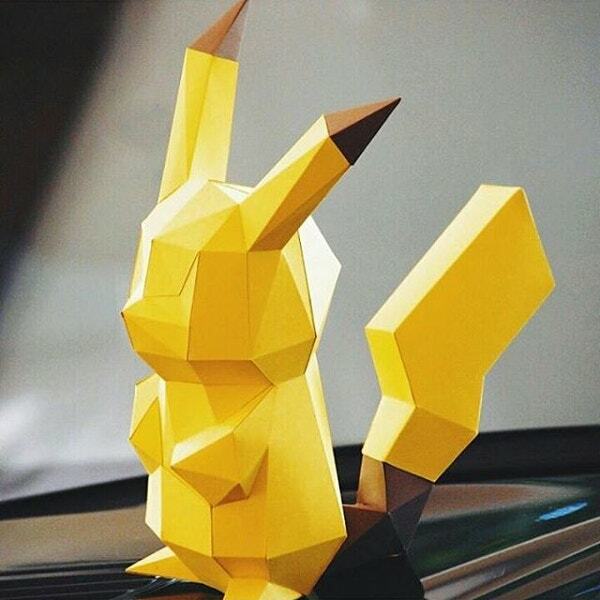 This yellow Pokémon paper art is among 3-D Paper Craft examples for wallpapers and wrappings. It suits children’s events. 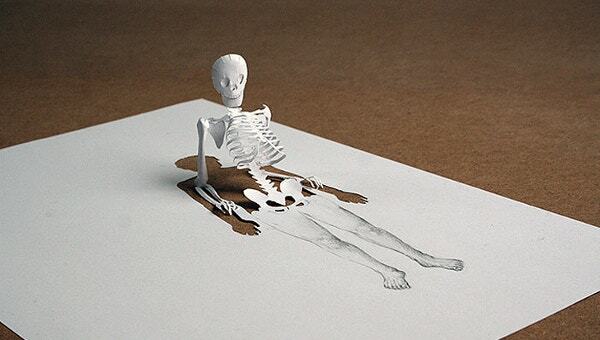 Finally, time is nigh to create inspiring paper art. 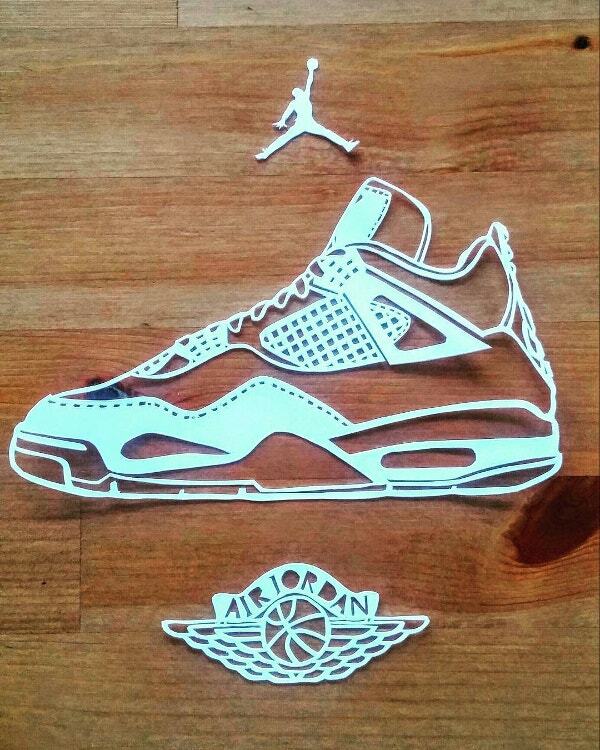 Make your ideas a reality with the aid of 3-D Paper Craft Examples. Remember, apart from being affordable, high-quality paper is often sustainable and environment-friendly. Thus, you can design a wide range of artistic designs ranging from animals to cards, flowers, and equipment that you use daily.